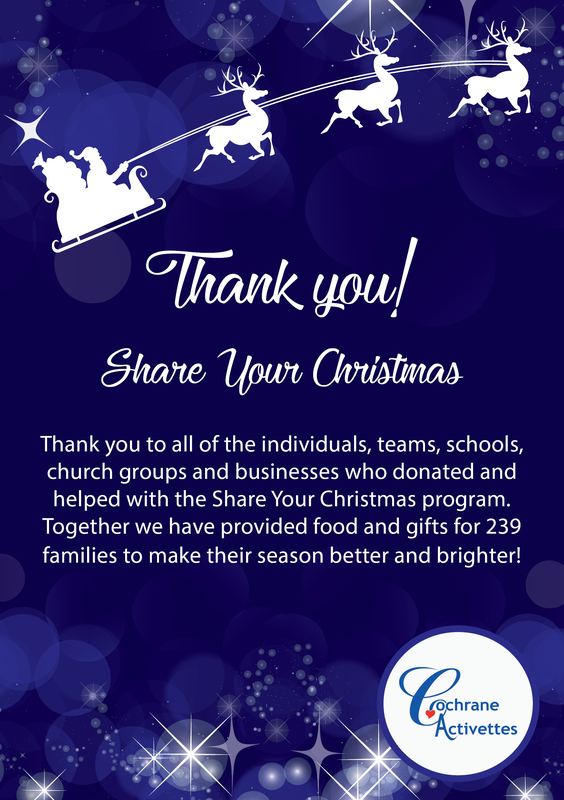 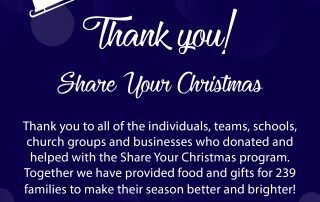 This past Saturday (December 16), local families were given the gift of Christmas, thanks to the long-running Share Your Christmas campaign. 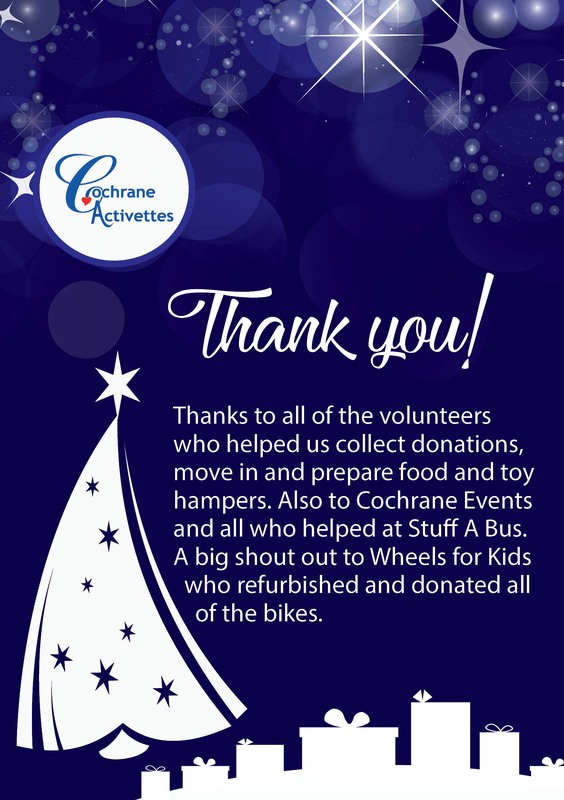 Since 1981, the service club known as the Cochrane Activettes, have helped make Christmas special for families facing financial hardship over the holidays. 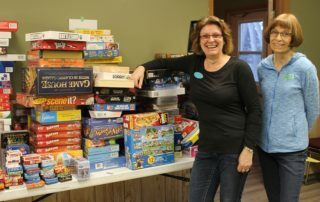 Activette, Helen Parnell, says in the early years of Share Your Christmas, the ladies used to shop for the families, wrap the gifts, and deliver to families in need. 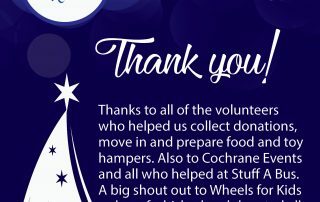 Fast forward to 2017, the Cochrane Activettes have created an assembly line-like model when it comes to creating the hampers for time efficiency. 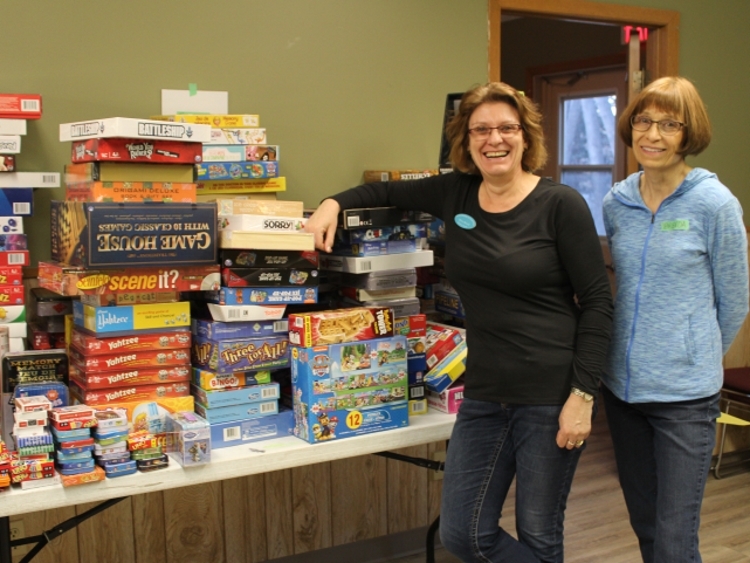 Despite heaping mounds of donated items; pyjamas, teen boys and girls items still fell short this year.